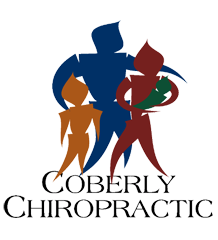 What Chiropractic Patients Want To Know About Tension Headaches – Coberly Chiropractic, Inc. 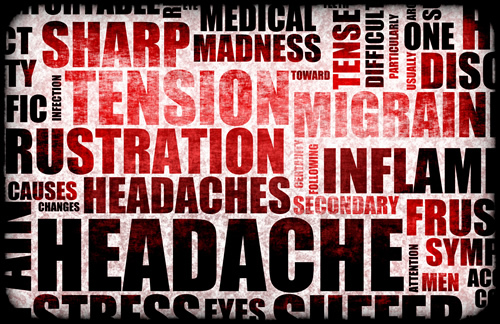 In fact, chiropractic is a proven treatment for tension headaches, but there is more to it than just adjustments. Chiropractic offers a whole body approach to treatment that can not only relieve the pain of tension headaches, but help prevent them as well.